Using Shared VR training to develop a highly engaged and well-prepared workforce. Lanes Group, which manages a 68,000-mile waste water network for Thames Water, wanted to find a way to fast-track the training of its maintenance teams – by immersing them in life-like scenarios. 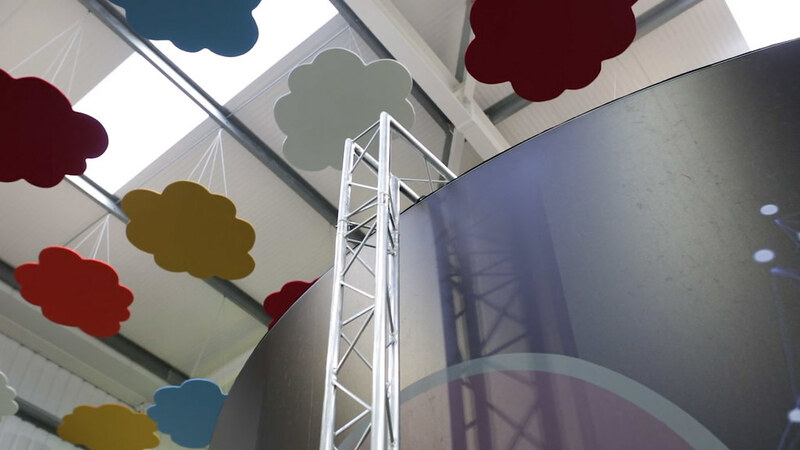 We worked with them to create a smart training facility based on a custom-built 7 metre cylinder. In batches of 15-people at a time, new recruits are able to interact with more than 40 training films. Since the introduction of the Igloo, Lanes has reported on more effective training and improved retention of new recruits.